We take a unique approach to farm sharing—forgoing the model of set harvest boxes. Our members choose what and how much they want from our farmstand at 509 Nordstroms Lane in Crow Valley. We keep track of your account like a tab. This pre–pay credit system allows members to get an abundance when they need it, and to go on vacation without feeling like they've missed out on a week's share. We keep track of the accounting and members enjoy a cashless transaction with each visit. 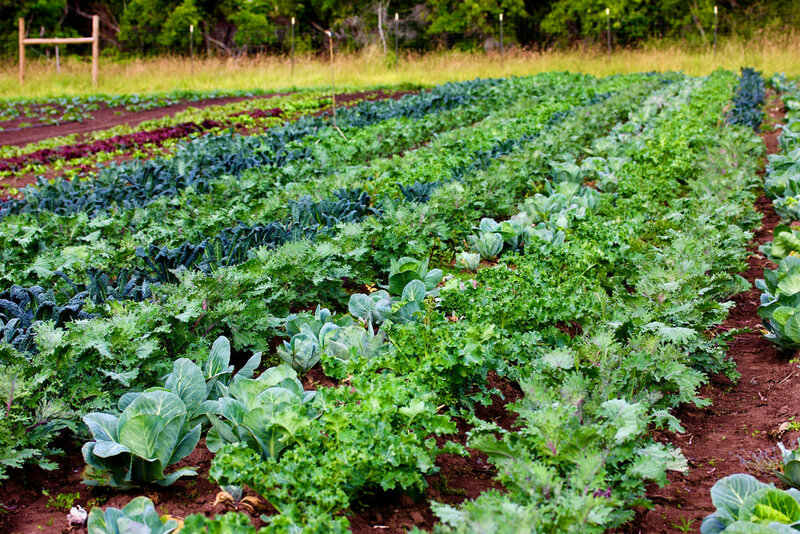 Membership payments start at $200 and fresh local produce will be provided year–round. To give an idea of how far the credit stretches, a $200 membership equates to spending about $15 a month at the farmstand while a $500 membership equates to spending about $10 a week throughout the year. Larger payments up-front help us estimate how much food to grow, and it ensures that we meet our early operating costs. Maple Rock Farm was founded in 2000 by John Steward. 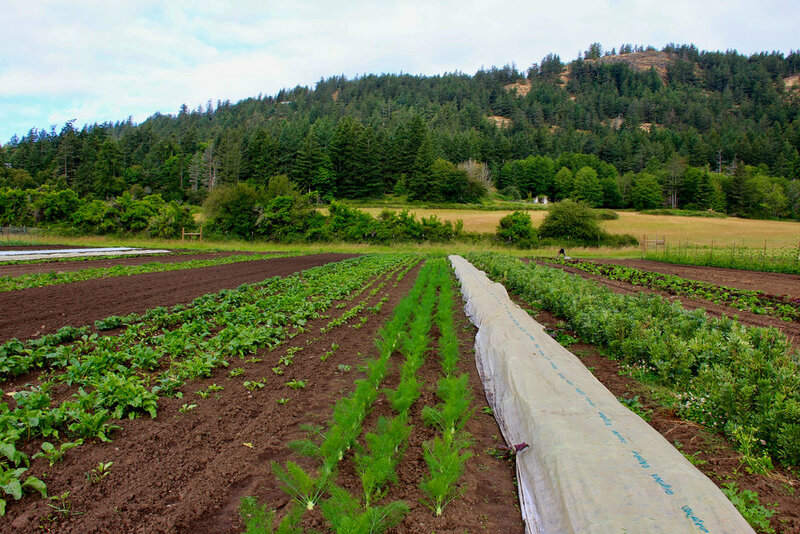 The farm is currently growing vegetables on five acres of Orcas Island farmland. We’ve been working hard, with the support of the community, to provide produce that’s delicious, lovingly grown and free of GMOs and pesticides. Our food is fresh, local, diverse and seasonal and is available throughout the year. By supporting Maple Rock Farm, you are also supporting the local economy. You save money by buying direct from your farmer, and you ensure ecological stewardship of the island’s agricultural land. Know your farmer, and learn where your food comes from.